These full length thermal leggings from Bodycare will be perfect as a cozy cold weather essential for your little one. 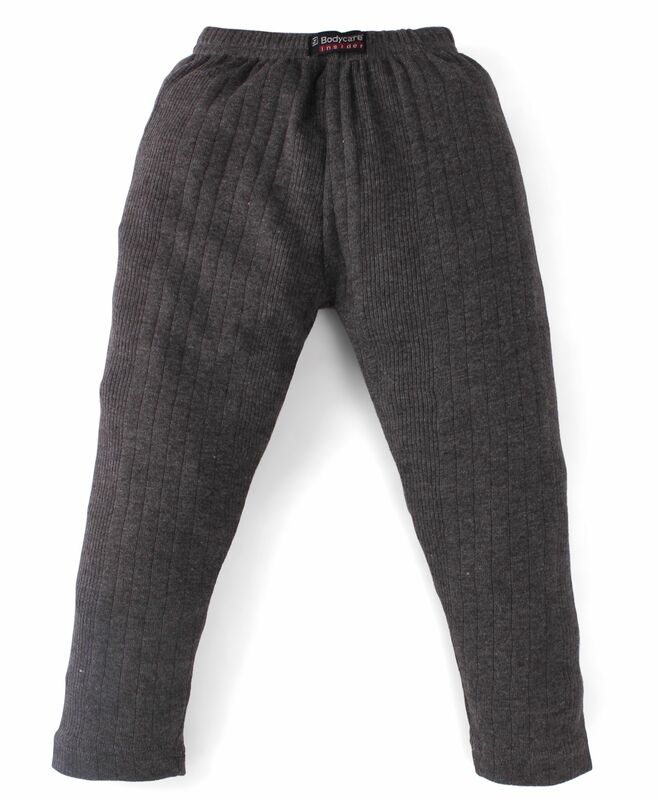 Gently elasticated waistband makes them comfortable and hence the leggings can be worn all day, for school, for home and for all outdoor activities. Style Tip: This Leggings will look best when teamed with soft top and jacket for added comfort.